Mahindra is looking at expanding their portfolio and filling every gap that is possilbe to fill in the range they offer. 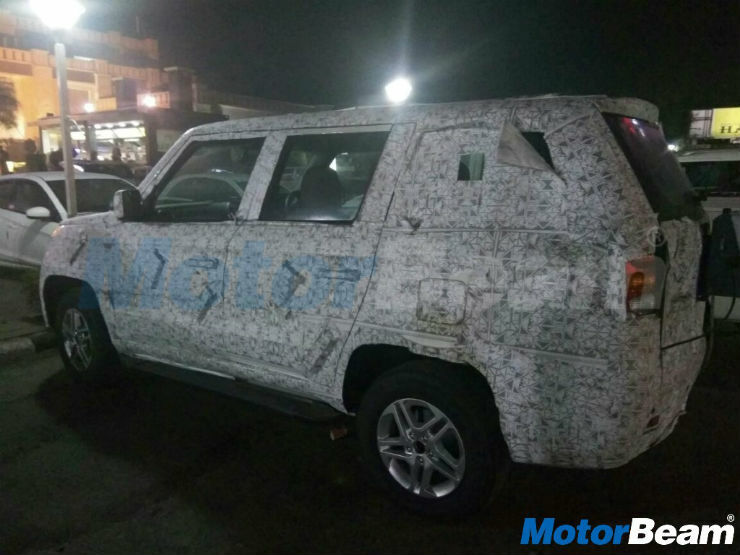 While they currently have the TUV300 and the Nuvosport competing in the same segment, they are working on an extended wheelbase version of the TUV, which has been spied testing a few times before. As the title suggests, this is essentially a longer wheelbase version of the TUV which means that you will get a proper, front facing third row of seating. Currently, the TUV gets jump seats in the last row which are sideways facing. This change will give it a proper front facing third row. Since this will be longer than 4-mteres, expect it to be priced above the current TUV. Since this is bigger than the TUV, it will not benefit from the excise duty cut (not sub 4-meter). Mahindra will hence give it the 2.2 liter mHawk engine which currently powers both the XUV and the Scorpio. We however expect this to come with the smaller 120 Bhp state of tune from the Scorpio rather than the 140 Bhp tune from the XUV. On the transmission front, we expect a manual to be on offer. Since the AMT cannot be paired with the 2.2 liter engine, we will have to wait and see if they offer the autobox which is on offer in the current Scorpio. This is a tricky one. 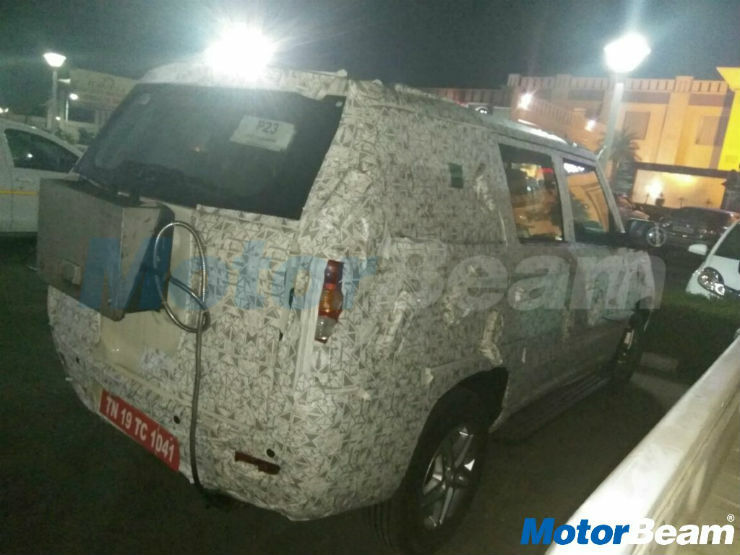 Mahindra is already working on a MPV to replace the ageing Xylo, which has been spotted a few times before. So this one will most likely sit in the small gap between the TUV300 and the Scorpio, which will make it interesting to see how it does. There is no clarity when the launch is going to take place. However it is expected to take place sometime later this year.